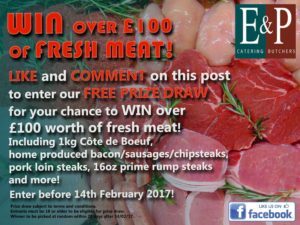 Win over £100 worth of fresh meat! Simply like our Facebook post and leave a comment for free entry into our prize draw! Although not compulsory, liking the E&P Catering Butchers page will ensure you don’t miss any future promotions – and we’d love it if you shared this prize draw with your friends and family! Mythbusters – Too Small For Vehicle Tracking? Take a look why we decided to get vehicle tracking for our vehicles. We supply our meats to this pub chain. 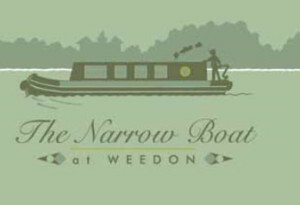 Why not go and visit one of their many pub restaurants to try our meat products? 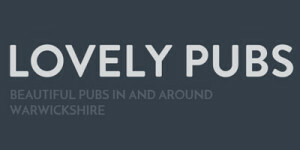 Click here to find venues for Lovely Pubs. E&P Catering Butchers supply us with our famous steaks which are produced by British Reared, grass fed Herefordshire cattle. A large breed that produces great marbling of fat, and when matured by air drying for 28 days ensures great flavour and tenderness. 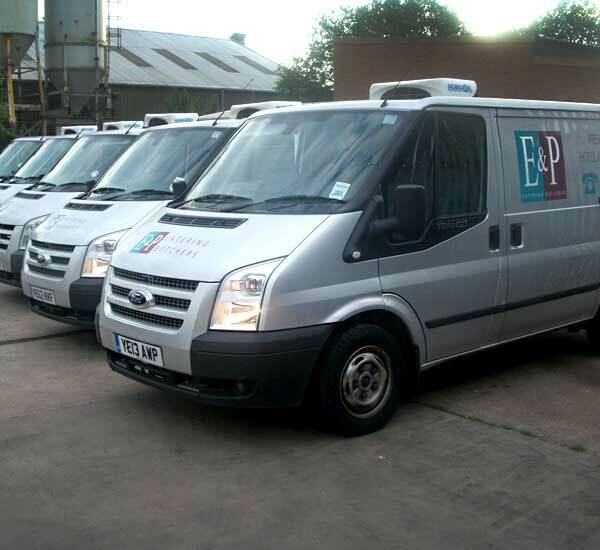 E & P Catering butchers are one of Coventry’s most trusted, reliable and leading meat suppliers to the trade and restaurants around Coventry and Warwickshire. 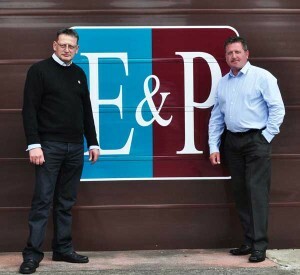 With over 60 years of experience between them Paul Young & Eammon Curley have been running the business since its conception in 1998. As the majority of our meats are sourced locally and within the UK, the business has grown due to our commitment of quality of the meats used and personal service given to our customers. 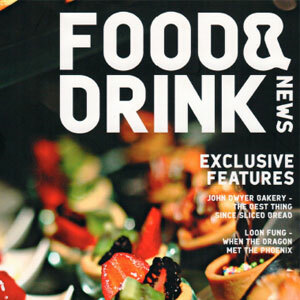 Click here to read more on our article featured in Food & Drink News.